Electronic Customer Relationship Management (eCRM) continues to grow and is established as one of the most cost effective marketing channels for growth. The ability to keep hold of your customers; effectively communicate with them; and encourage interaction with your products and services are all deliverable with strategic; creative and growth focused eCRM. Affinity can work closely to plan eCRM Campaigns which are one of the most effective ways of reaching customers through timely; targeted and segmented campaigns. 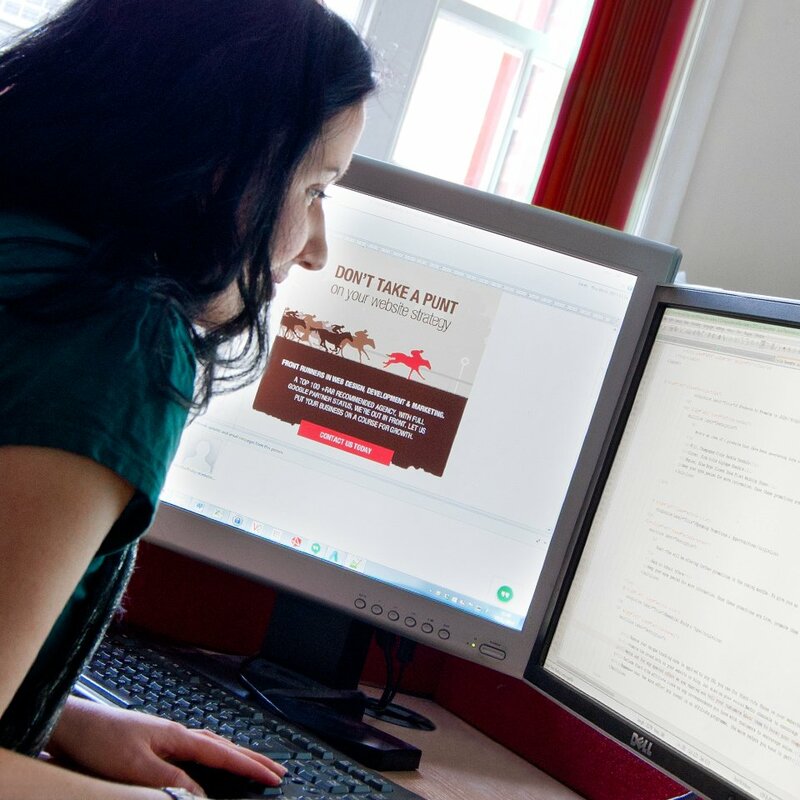 We have worked with many of our clients to produce creative; eye catching email campaigns. This has directed huge amounts of traffic; sales and leads to their sites. With market leading software in place we provide client access to accurate tracking information. Open rates (by segment); hard and soft bounce rates; click through rates; and platform and device usage. Using this detail we work with our clients to analyse the data and continually improve the efficacy of future campaigns.